T.E.A.M. Israel is an acronym for The Equine Athletics Mission Israel, a US-based, non-profit organization (501c3 status pending), established in 2014 to give more Israeli riders the opportunity to compete at the highest level of equestrian sports, garner positive international media attention and advance equine sports, education, and industry within Israel. "We chose the name "T.E.A.M. Israel: The Equine Athletics Mission" because it encompasses all of our goals, from on-the-ground educational activities and support for equine professionals in Israel to Olympic caliber competitive representation. The acronym T.E.A.M. 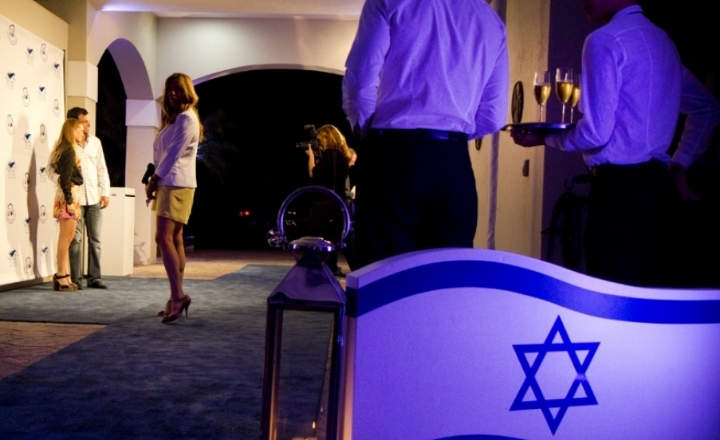 Israel points to our ultimate objective of creating an international Israeli equestrian team, in collaboration with and under the rules of the IEF. 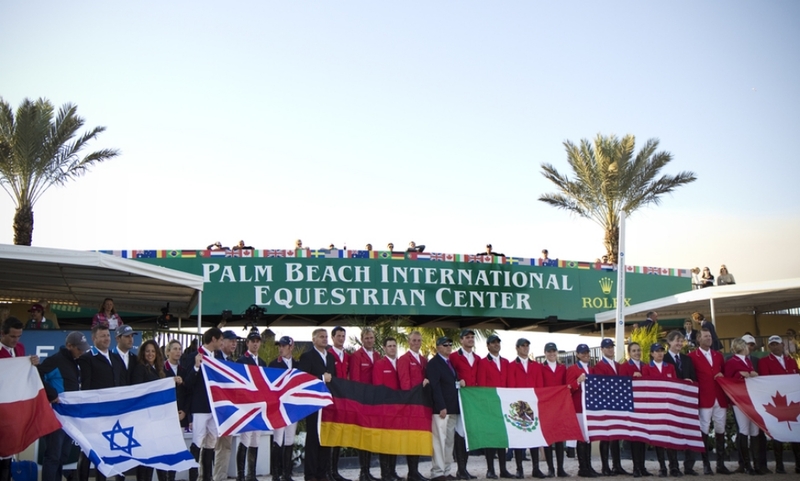 It also conveys our belief that everyone--athletes, supporters, fans and lovers of Israel alike--all have a place “on the TEAM”, proudly standing together with Israel’s equine athletes as they ride for our nation". Hired a Director of Program Development in Israel with the trifecta of skills needed for our mission- a lifelong horsewoman with non-profit experience and a communications background! Researched and begun development of programming needs on the ground in Israel, in cooperation with the Israel Equestrian Federation and industry professionals. Your financial support to T.E.A .M. Israel is horse powered advocacy for Israel!